Pushing the wave of creative narrative to a new height, 93.5 Red FM has initiated an original series of quick story-telling sessions titled Short-cuts, which will wrap up within 2 mins, but not without a twist at the end. Sticking to the taut and intense feel of multiple award-winning shows on Red FM such as - Ek Kahani Aisi Bhi and The Headphone Show, Short-cuts also promises to keep listeners glued to the station. Narrated by RJ Praveen, whose visceral narration in Ek Kahaani Aisi Bhi brought him the prestigious award at the New York Radio Festival for Best Innovation and Best Narration in 2015 & 2016. 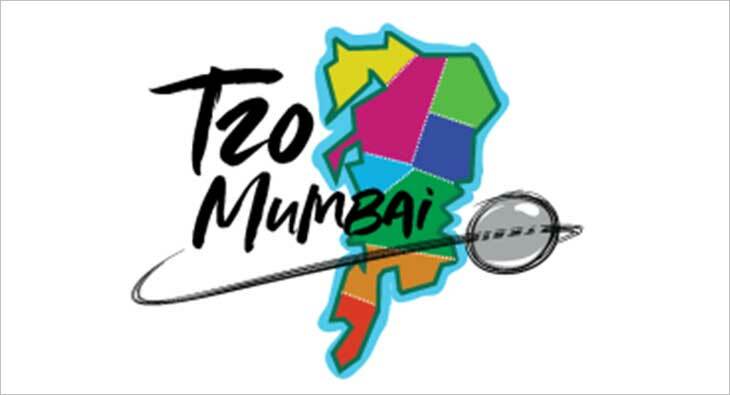 Short-cuts will be played across the Red FM network, along with a video narrative of each story being put up on social media pages of Red FM. Shortcuts has already begun enticing the audience with its compelling fictional story plot that have been made utmost graphic with experimental voice modulation, appropriate sound effects, and ambient background music. In addition to that, every on-air narrative has been adapted into short film with precise representation. The listeners will be served with 2 fresh stories every week. This is the first time, a radio property will release narratives on-air and on digital platforms at the same time. 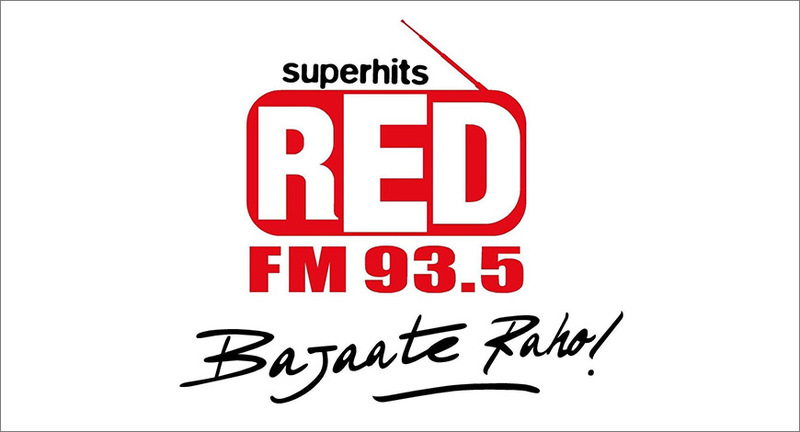 93.5 Red FM hopes to keep its listeners entertained with more innovative ways that add to the glorious legacy of radio.